Finding the time to justify your gym membership is hard, but canceling it and attempting to furnish a fitness center at home is even harder. 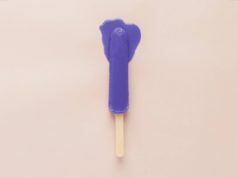 For starters, all that equipment for working your arms and legs will cost you an arm and a leg, so the key is finding a few fitness tools that provide the most bang for your buck (and take up the least amount of space possible). Enter the kettlebell. This Russian cannonball with a handle can hit practically every muscle in your body and help you achieve a killer strength and cardio workout. For example, one study showed that performing just 12 minutes of kettlebell swings has the same effect on your metabolism as running for 12 minutes does, but also strengthens your back in the process. So if you want to build the body of a badass, all you need is one or two kettlebells. 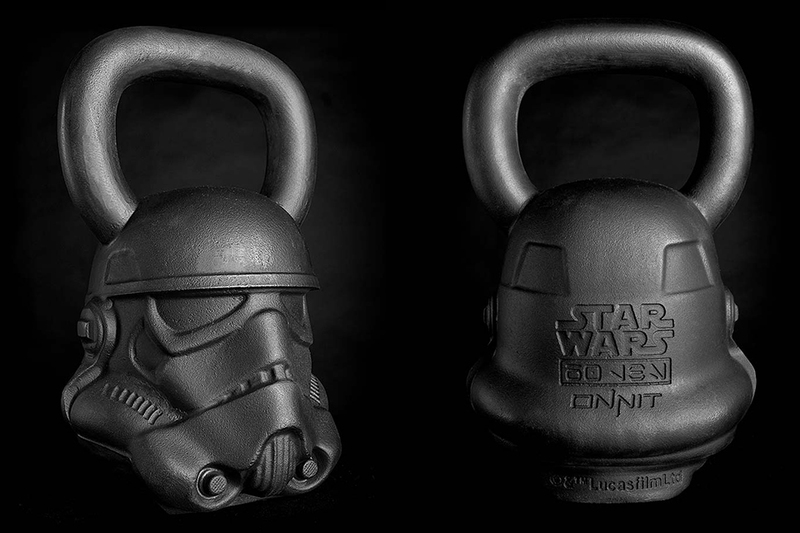 But if you want to feel like a badass in the process—or, more specifically, a Sith Lord hellbent on ruling the entire universe—you might as well make ‘em Star Wars kettlebells. In keeping with the evil theme, you can also pick up—and throw down—a dead-bounce, 20-pound slam ball in the shape of the Death Star. Even though Luke Skywalker blew up the original Death Star in A New Hope, you’ll have a tougher time destroying this dense polyurethane rubber, no matter how many overhead slams you do. But maybe yoga is more your style. In that case, you can downward dog all over Onnit’s reversible, non-slip Han Solo yoga mat Remember when Darth Vader froze Han Solo in carbonite in The Empire Strikes Back, and Jabba the Hutt hung him up like a painting in his palace? Onnit printed the striking image on this mat without compromising its grip, but frankly, it’s pretty friggin’ creepy. Namaste?